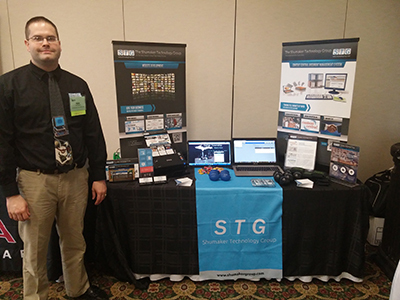 On Thursday, April 23, 2015, Shumaker Group’s Kyle Shumaker and Chris Webster attended the Michigan Association of Township Supervisor’s Spring Conference in Chelsea, Michigan. It is always a pleasure to network with Michigan’s finest township supervisors. Thank you for all you do for Michigan and for welcoming us to your Spring Conference! 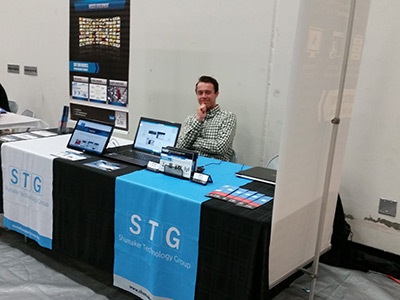 On Tuesday, April 16, 2015, Shumaker Group’s Kyle Shumaker, Cody Thelen, and Andrew Brunette were very excited to attend a local showcase in the city of DeWitt to connect with the small businesses and residents of the town. It was a great event and super exciting to showcase our brand and welcome Andrew to his first event!